If you're shopping for someone who has an Apple device, you've come to the right place. With such a universe of laptops, desktops, and accessories finding the right one to complement a collection of Apple products can be quite a challenge. The gifts below would fit well in any Apple Genius collection. While Apple's minimalist design approach makes Geniuses swoon over its laptops, the latest Macs eliminated a bevy of ports and, with them, accessibility. Give the Apple fan in your life the gift of connectivity with the HyperDrive USB C Adapter. Lighting kits are a great way if you want to work with a stylish setup, but what if your lighting was smarter? 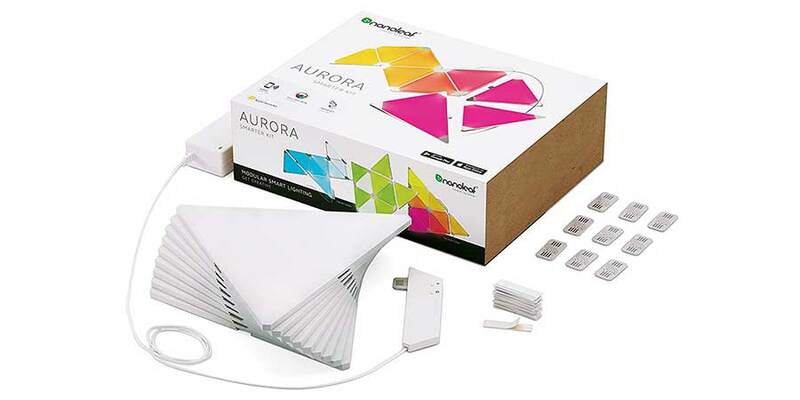 The Nanoleaf Aurora Smarter Kit is an easy to mount 30-panel kit that allows customize lighting through an app, Google, Amazon Echo, and Siri! 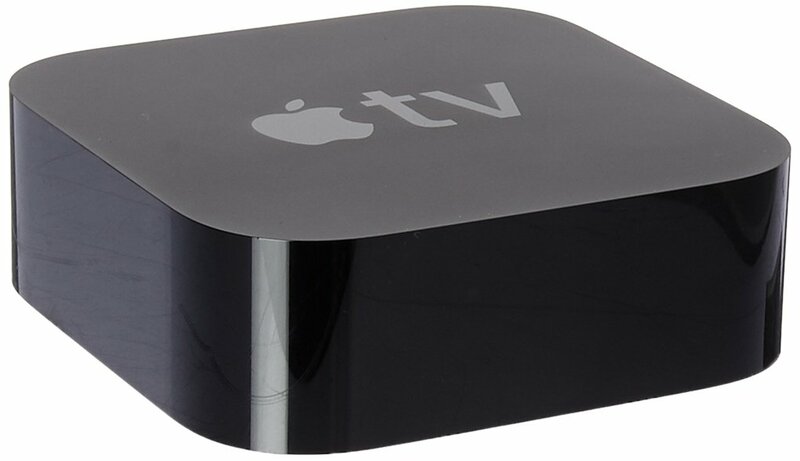 If you’re looking to have that seamless Apple experience, gifting an Apple TV could definitely be the way to go! You can ask the Siri remote to find you favorite show, or scroll through videos and photos from your iPad or iPhone. With stunning picture quality you can guarantee some quality watching time. 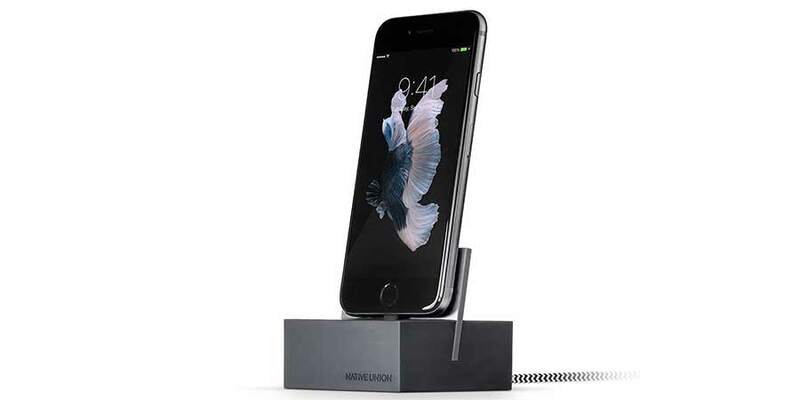 A monolithic and tastefully designed dock at a stocking stuffer price. You can’t go wrong with the Native Union Dock+ for the iPhone or iPad. Compatible with just about every Apple product. This premium slab of aluminum will make any Apple fanatic go wow! 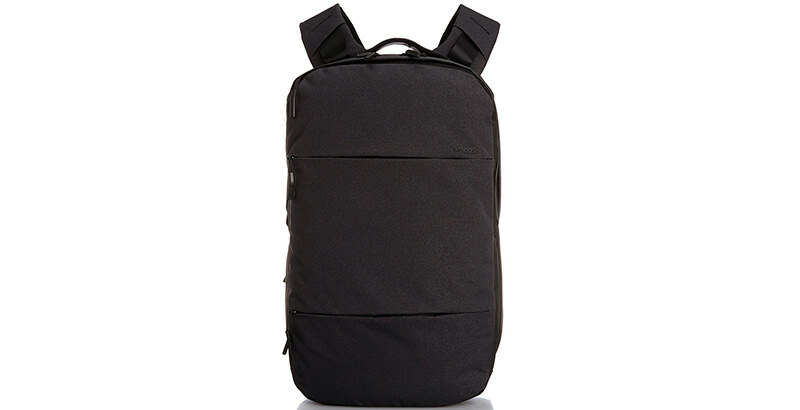 Apple Geniuses who are on the go need something light, easy and simple to carry their Apple products. The Incase City Collection Backpack checks all the boxes and comes in a variety of colors. 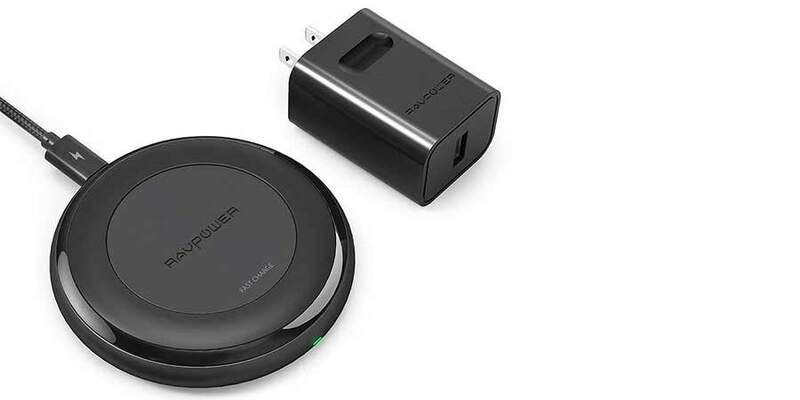 The Rav Power Plus is a great charger for both Apple and Android fans! These chargers contain fail-safe circuitry to prevent overcharging, overheating, and short circuiting. Do you have gift ideas? Let us know in the thread! We want to hear any and all ideas you have to give the Apple fan in your life. If you're an enthusiast yourself, share your wish list with us!